Loss or Damage to the insured vehicle from accidental damage, fire and theft and/or legal liability to third parties, for bodily injury, death and property damage. 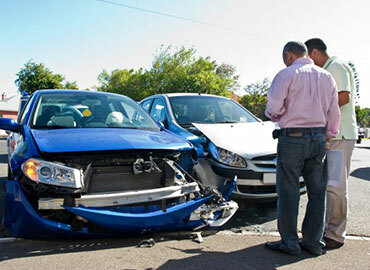 Legal liability to third parties, for bodily injury, death and property damage. Legal liability to third parties, for bodily injury and death only.